CleanSpace showcased at the World’s largest Safety Equipment Trade Fair. 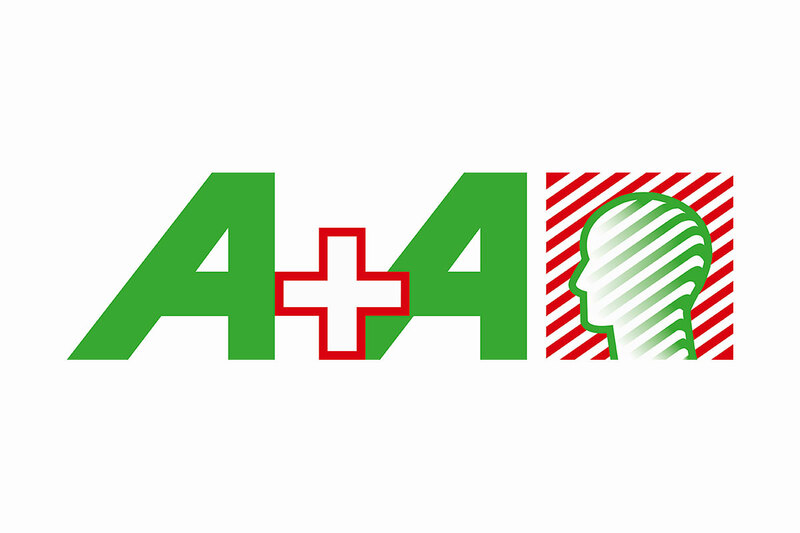 This spectacular event (A+A Safety) is only held every two years and attended by thousands of Occupational Health and Safety experts and safety equipment distributors and manufacturers from around the world. PAFtec CleanSpace was showcased alongside the best of the best respirators, both APR and PAPRs on earth. Our sales team was overwhelmed by the interest the our technology sparked from both local and global distributors. The International respirator community was intrigued to see the extraordinary level of innovation, the unique fit, light build and PAFtec CleanSpace’s robustness. With CE Mark due later this year, PAFtec CleanSpace will be well placed for sales into Europe and other associated markets in the very near future.